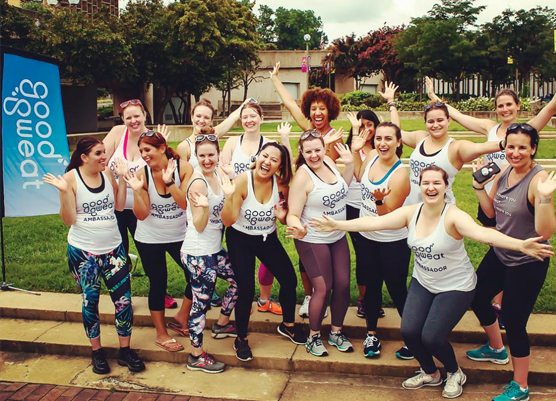 Good Sweat Studio si the first social impact spin studio of its kind. 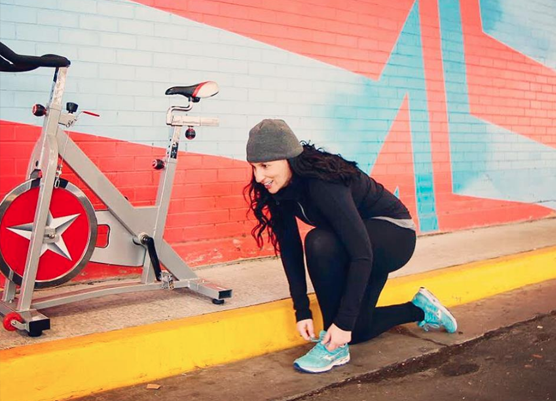 At least 5% of every single ride purchased will be invested in the community, either through direct donations or by hosting rides that are subsidized for those who lack resources. 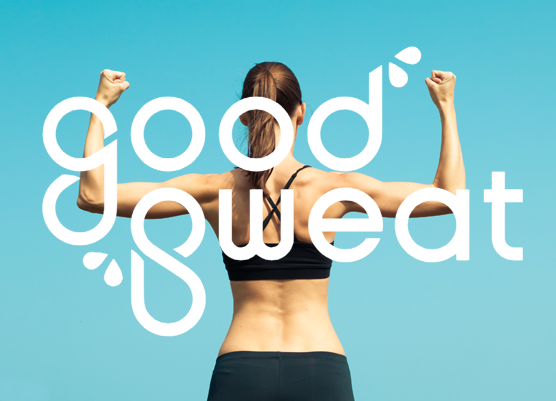 Good Sweat values fun, community, and improving peoples’ lives.